whenever we deploy a web service into our application server. Java class with method stubs from an existing WSDL. 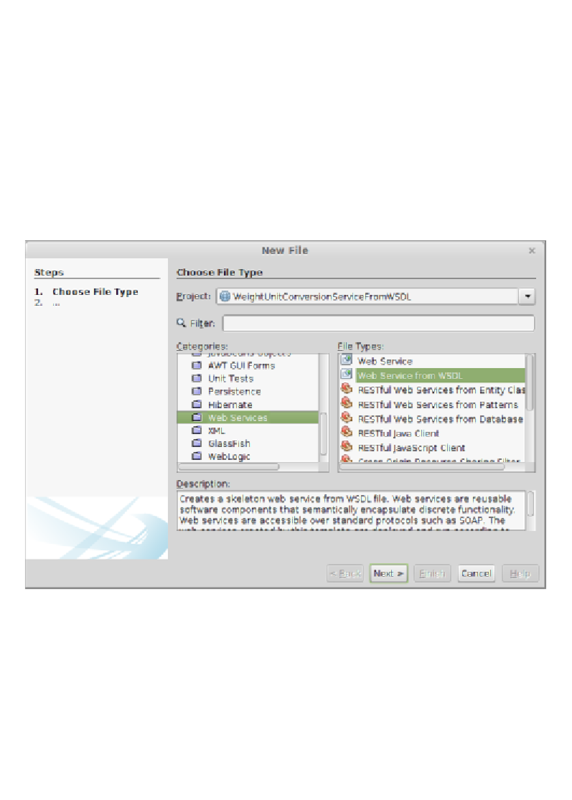 select Web Service from WSDL as the file type.